We offer a variety of additional services, so you can spend your time doing the activities you want. Our staff have a wide variety of skills, enabling us to offer more services. No job is too big or small for us, from litter removal to snow plowing, we do it all. 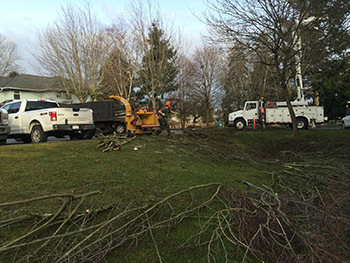 Our team of International Society of Arboriculture Certified Arborists have the skill to handle any type of tree related work from consulting to danger tree removal. 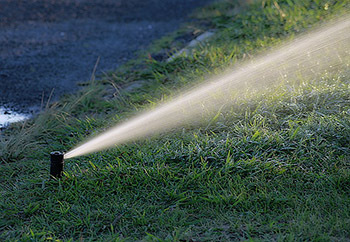 We install or repair large or small sprinkler systems to reduce water consumption and maintain a beautiful, healthy landscape. Water saving technology has dramatically increased in recent years, making your system efficient and operable from anywhere in the world. We also install drainage systems to prevent water from pooling on your lawn or garden, drowning your plants, or damaging your foundation. 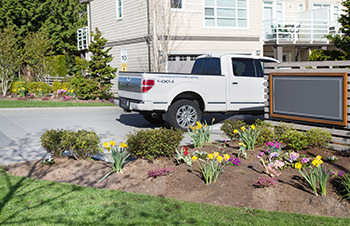 At Coastal Pacific Landscaping, we have a fully equipped team which is ready around the clock. 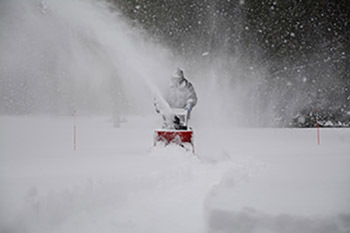 Our snow removal crews work tirelessly to ensure you, and people using your driveways and sidewalks are safe.